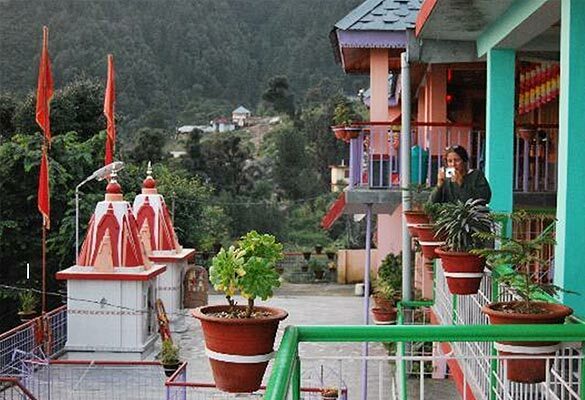 Homestays - live with Nature & Locals..
Enchanting Himalaya offers unique and a wonderful oppurtunity to explore the rural and traditional villages of Dharamsala and Himachal and experience the joy of living with the locals and inbetween pure nature. 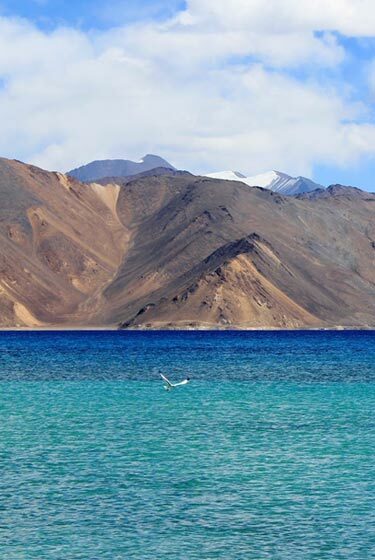 Stay away from the crowd, hustle - bustle of a city life and spend few days with peace and mother nature. 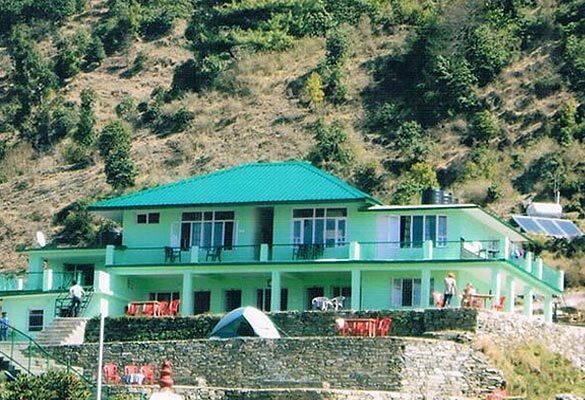 A very beauiful and traditional hill house village type homestay in the besutiful Dharamkot, just 2 kms from Mcleodganj. Also have family rooms with kitchen. A newly build & fully furnished rooms at the peaceful and nature blessed location of Satorari hills just 4 kms from Mcleodagnj. Has rooms for weekly / monthly periods with family rooms and kitchen. 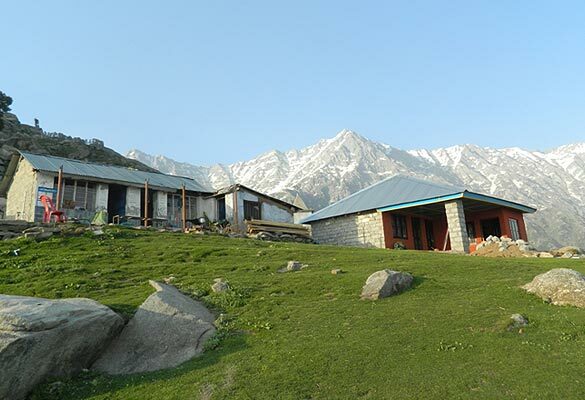 A pure village traditional gaddi type homestay option in the natural location of Kareri village. 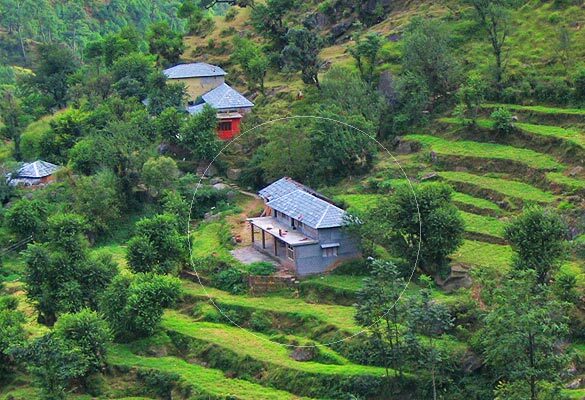 This village is the base camp for Kareri lake trek. Rooms on monthly basis available. A peaceful location near a river side in deep forest - this homestay is worth a living in the woods with the lap of nature. Has a free flowing water stream nearby. 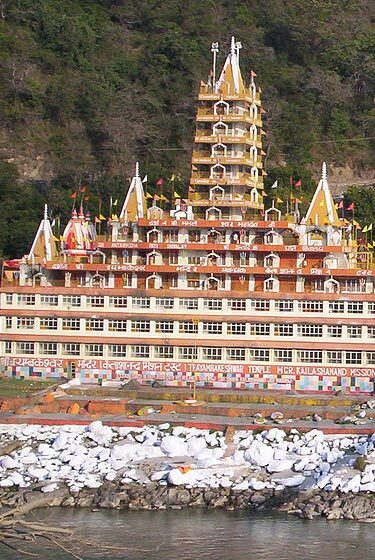 Rooms on daily or long stay basis available. 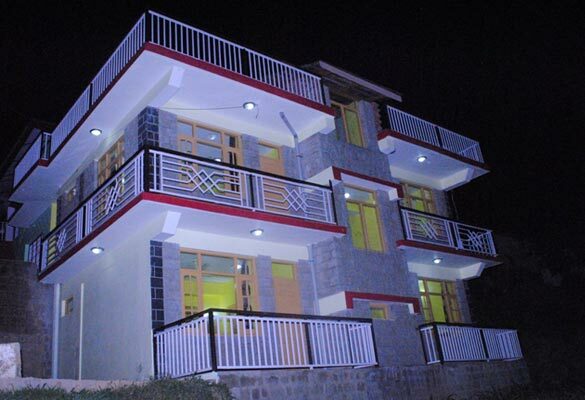 A pure village traditional gaddi type homestay option in the natural location of Kareri village. 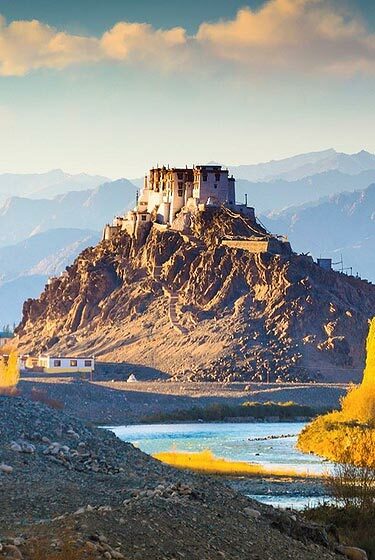 This village is the base camp for Kareri lake trek. Rooms on monthly basis available. 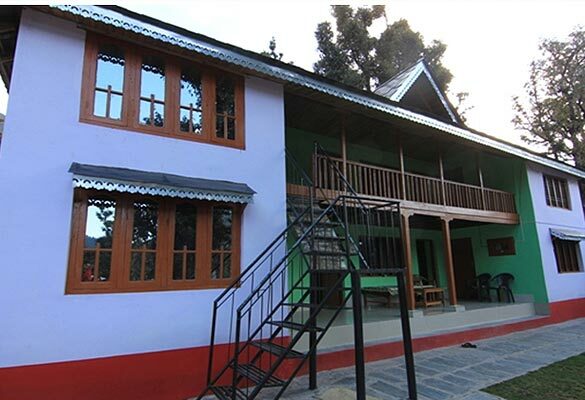 Sagar Cottage is a perfect place to relax and spend quaity time between the nature. 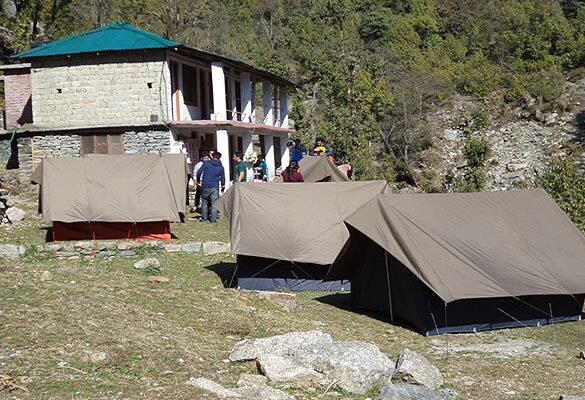 Gallu is the base and start point to trekking in Triund Hill. It is a decent homestay. 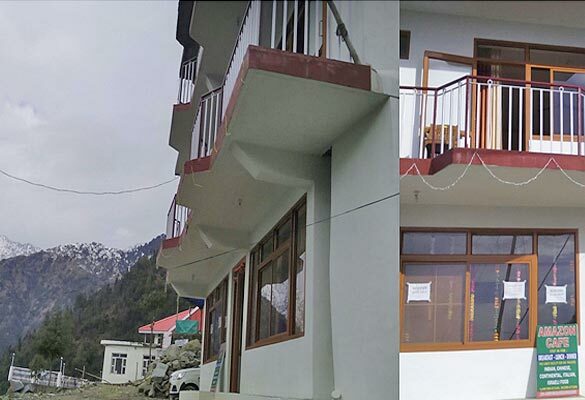 Spend some quality time alone or with your family at this homestay located admist deodar forests in Gallu, the start point for trekking in the Dhauladhar mountain. 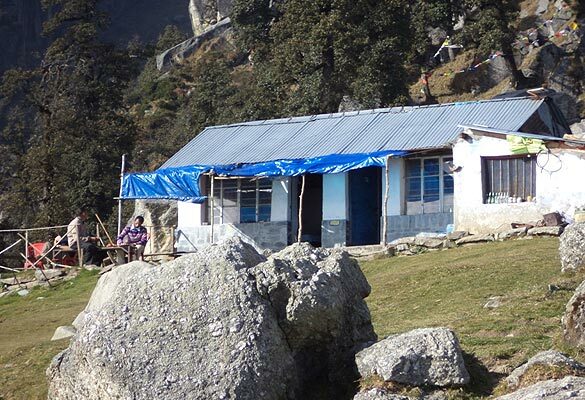 This homestay facility is located in the top hill of triund, a trekking paradise in the base of Dhauladhar ranges. 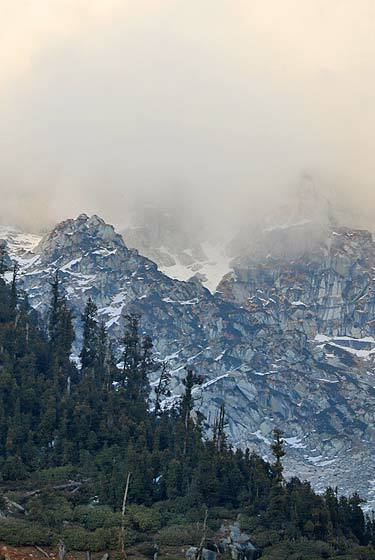 Triund is frequently visited by trek lovers. Rooms on daily basis only.